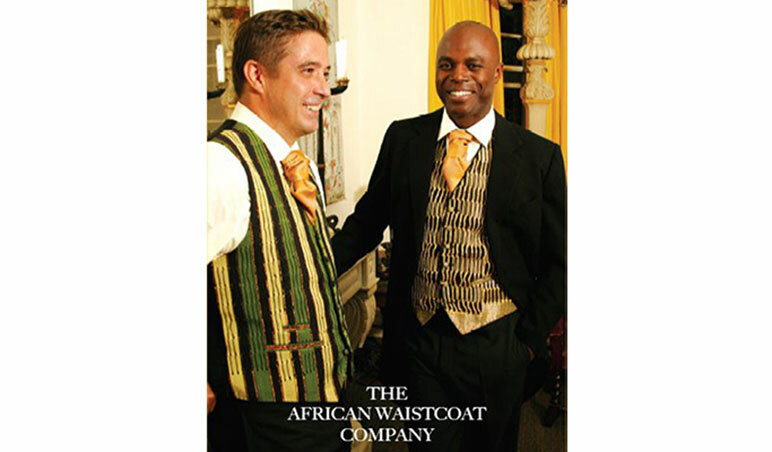 We sell bespoke waistcoats made from aso-oke, the traditional woven ceremonial cloth of the Yoruba. 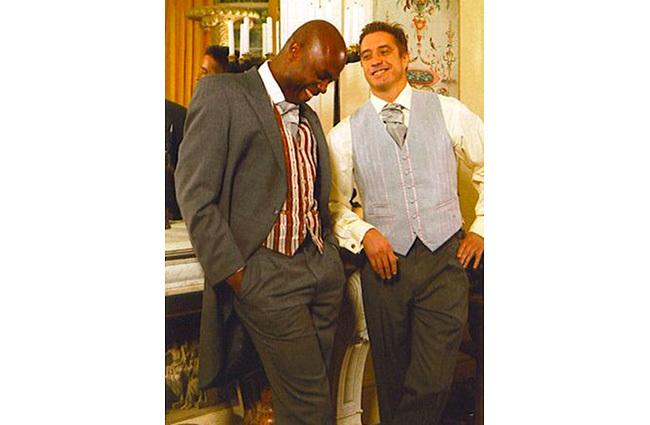 Stylish and elegant, the waistcoats are perfect for weddings and special occasions but can also add an edgy sartorial touch to any outfit. 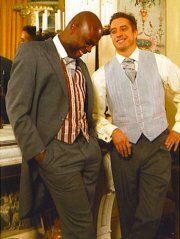 Most of all, they embody the fascinating cultural mix of London and why it will always be cutting edge - and a perfect cut at that!